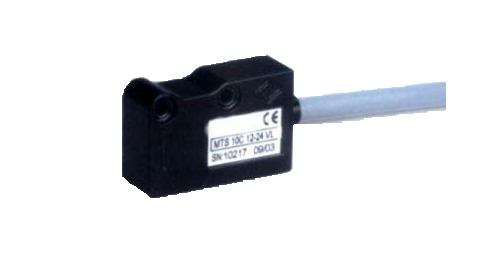 Linear motion potentiometers change mechanical linear moves into the corresponding electrical signals. 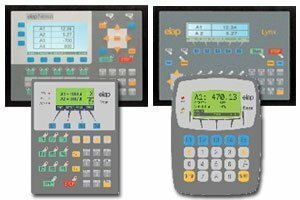 Accurate, stout and reliable, they solve any problem linked to measuring and positioning control on any kind of industrial machine. Thanks to their small size, they can be profitably employed for those applications where limited dimensions are a critical factor. 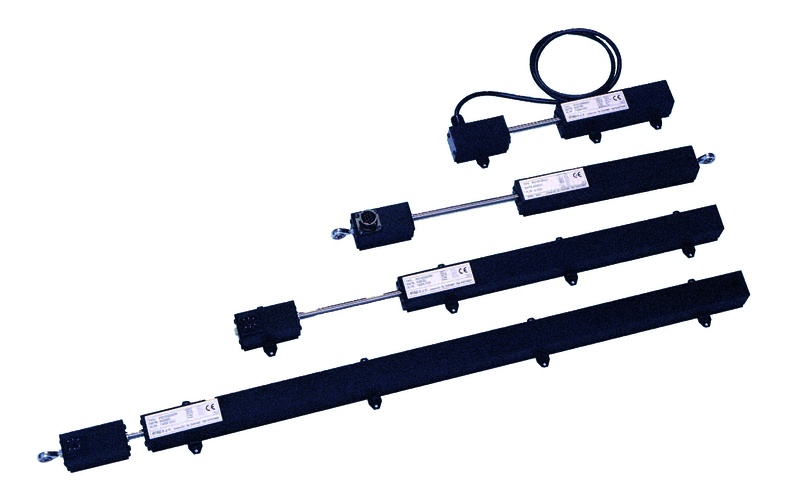 The linear magnetic measuring system TM+MP200 is composed by the magnetic transducer TM and the magnetic band MP200. 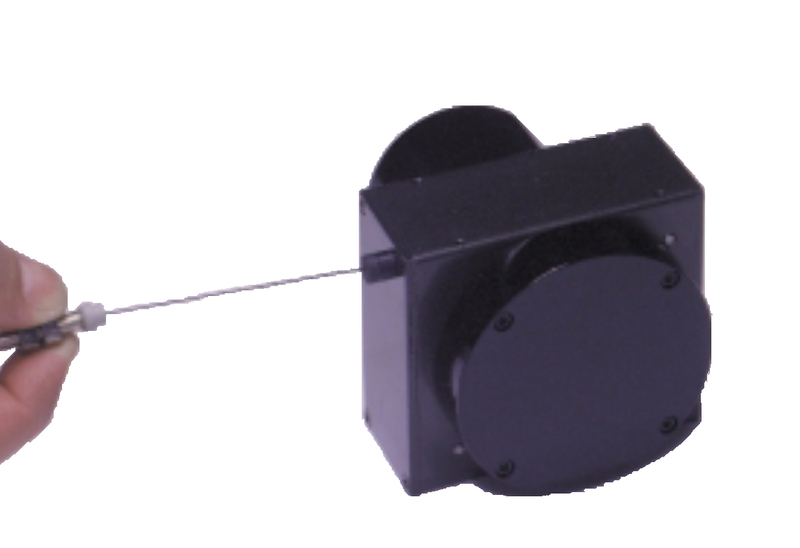 The transducer works contactless, releaving the polarised fields of the magnetic band and converting the measure into digital signals. The system can be profitably employed in severe industrial environments, in presence of water, oil, grease. The mounting method is easy and cheap and the measure is accurate and repeatable.